location from Google map was confusing. went there and was promply served but have to wait in line for others who are earlier. took us about an hour for our turn. choices were limited maybe because I was an hour out after opening. returning the kimono was simple. It was a great experience to have. 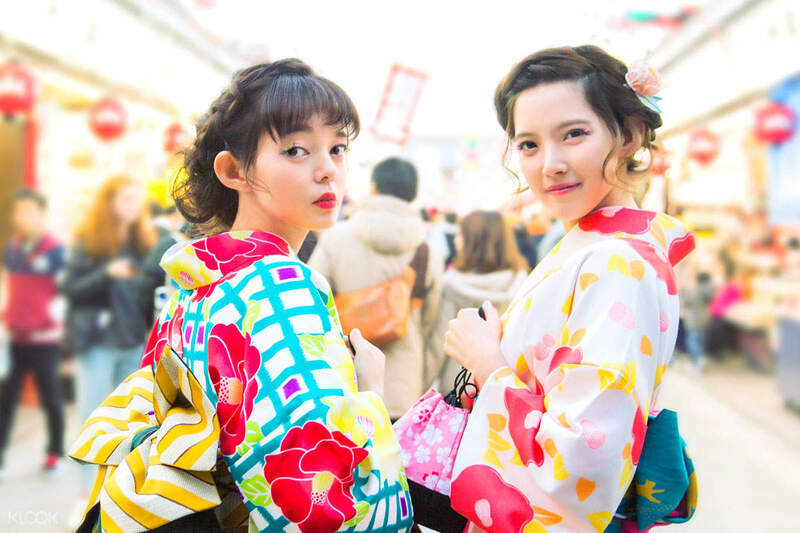 Nothing says Japanese culture more than the traditional kimono. Through the years, the classic garments have preserved its unique charm, making it no surprise that visitors from all over the world would want to experience what it's like to walk through the busy streets dressed in them. 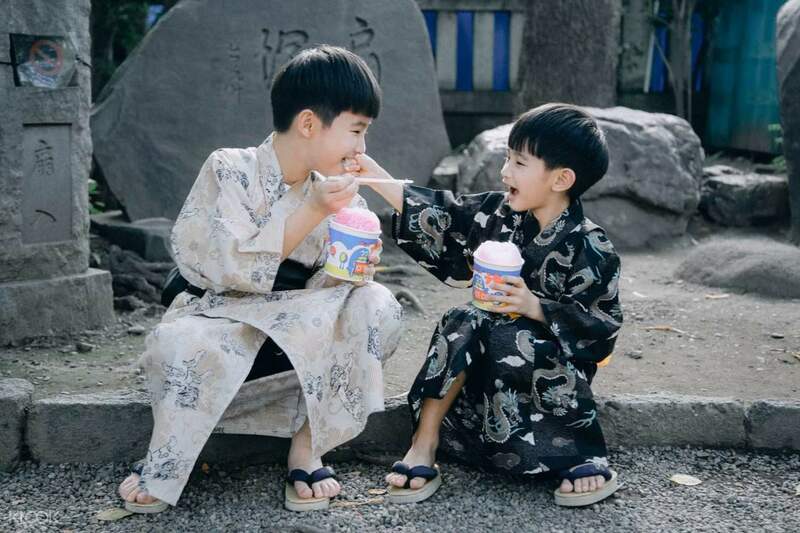 In Asakusa's Hana Kimono Rental Store, choose from over 150 kimonos for women and 70 pieces of garments for men, plus a little something for the kids as well! 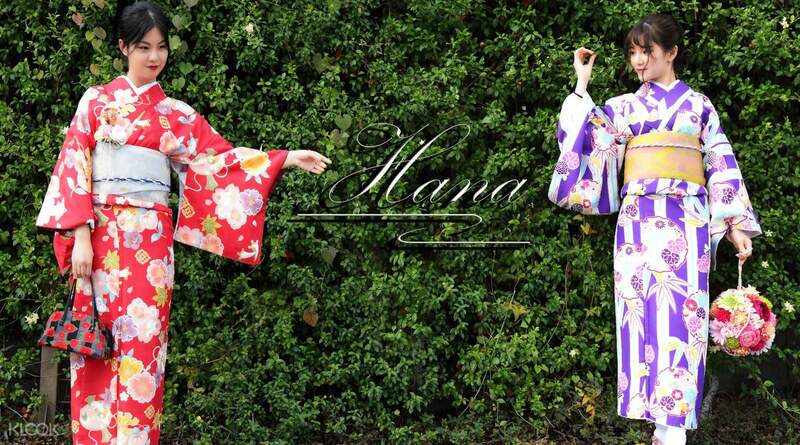 With an array of different patterns and colors, you'll definitely find a kimono that best fits your style. The friendly store staff will assist you as you put on the traditional Japanese outfit - undergarments and all. If you want to add a bit more flair to your outfit, girls and women can avail of make up and hairstyle services before you head out into the streets to flaunt your OOTD. Pro tip - ask the staff about professional photography services that you might want to avail of to complete the entire experience! 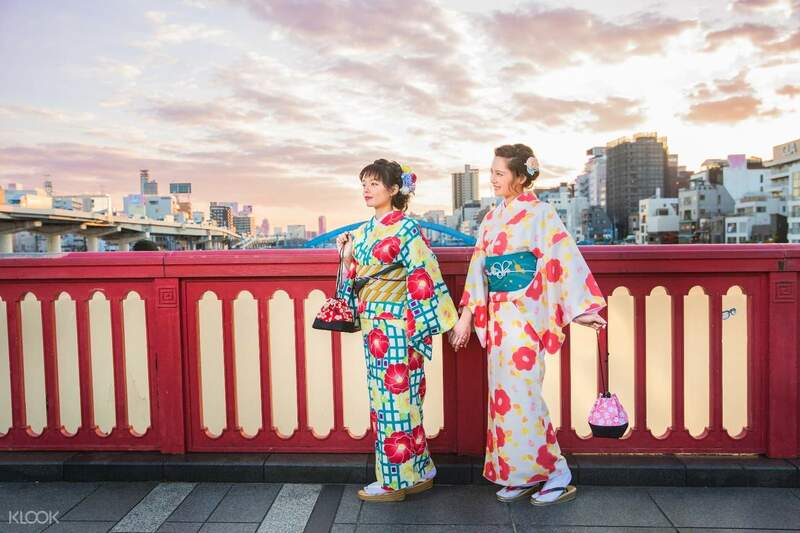 For an authentic immersion into Japanese culture, try on a beautiful kimono for a day! You can choose from over 70 traditional garments, complete with a bag, sandals, and more! Once in a life time thing, the place is easy to locate! And near sensoji asakusa. The person was patient and polite! Even gave suggestions on how to match the kimono. Once in a life time thing, the place is easy to locate! And near sensoji asakusa. The person was patient and polite! Even gave suggestions on how to match the kimono. Many kimono designs! The hairstyle is really beautiful. You can also add makeup service on the site. If you want to experience the culture of Japanese then you should book this experience! Many kimono designs! The hairstyle is really beautiful. You can also add makeup service on the site. If you want to experience the culture of Japanese then you should book this experience! The staffs were friendly and spoke Chinese. They will offer you to upgrade to premium package. But it is up to you want to take or not. All the prices given are not including tax. The location is very very near to the station exit. The staffs were friendly and spoke Chinese. They will offer you to upgrade to premium package. But it is up to you want to take or not. All the prices given are not including tax. The location is very very near to the station exit. location from Google map was confusing. went there and was promply served but have to wait in line for others who are earlier. took us about an hour for our turn. choices were limited maybe because I was an hour out after opening. returning the kimono was simple. It was a great experience to have. location from Google map was confusing. went there and was promply served but have to wait in line for others who are earlier. took us about an hour for our turn. choices were limited maybe because I was an hour out after opening. returning the kimono was simple. It was a great experience to have. dress is very nice and cleaned.the hairdresser organized my hair like Japanese style,i love it. dress is very nice and cleaned.the hairdresser organized my hair like Japanese style,i love it.